Raikkonen not treated fairly at Ferrari? Leading Italian journalists have slammed Ferrari for continuing to run a blatant 'number 2' driver policy. "With the pitstop, Ferrari 'used' Raikkonen to slow down Bottas and promote Vettel," he wrote. 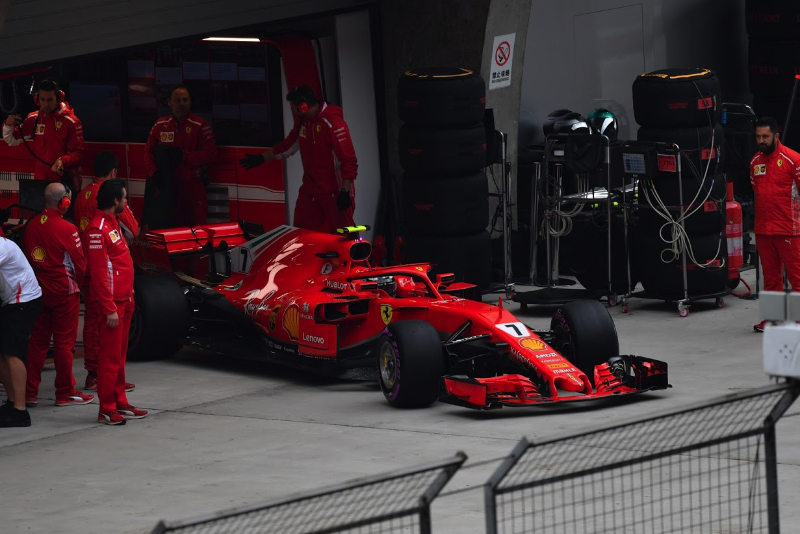 Allievi said Ferrari's tactics in 2018 with regards to Raikkonen are particularly egregious. "For years we've criticised Raikkonen, but at the beginning of 2018, he is showing a different spirit and making us remember the champion. Ferrari should have noticed this too. "Instead, Kimi is penalised through strategy and considered by the team as a mere support for Vettel. It's a mistake that cannot do other than affect the morale and the performance of the driver," Allievi continued. Another top Italian journalist, Andrea Cremonesi, agrees: "With Raikkonen treated as such, I wonder how long the Ferrari team can remain in harmony." "I don't know," said the Finn when asked about his race strategy. "I think the race was ok."
FERRARI HAS MOST POWERFUL ENGINE?